That’s because one involves comfy sneakers and requires only the mere ability to put alternate putting your feet in front of your body one at a time. The other, high heels, intricate choreography and memorizing the words to diva-licious power ballads. Fortunately, we can watch Miss LifeWalk and not have to worry about anything more physically taxing than lifting a Kruto Vodka cocktail to our lips. Miss LifeWalk 2017, Brianna Michelle (pictured), will crown the new Miss LifeWalk 2018. And unlike some drag pageants, you won’t have to wait until 3:00 a.m. for the big reveal. 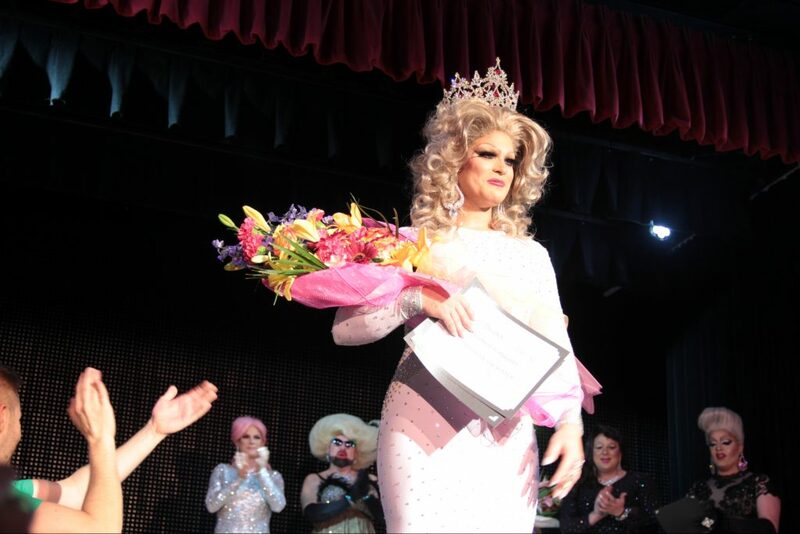 Proceeds from the pageant (and LIfeWalk in October) benefit Prism Health North Texas and all the great work they do to keep our LGBTQ community in tip-top shape. So join us for one of the most entertaining fundraisers in Dallas. Rub her feet when it’s all over.